I’m big on adventuring with my children. I love adventuring in different ways, such as taking them on public transportation rides. 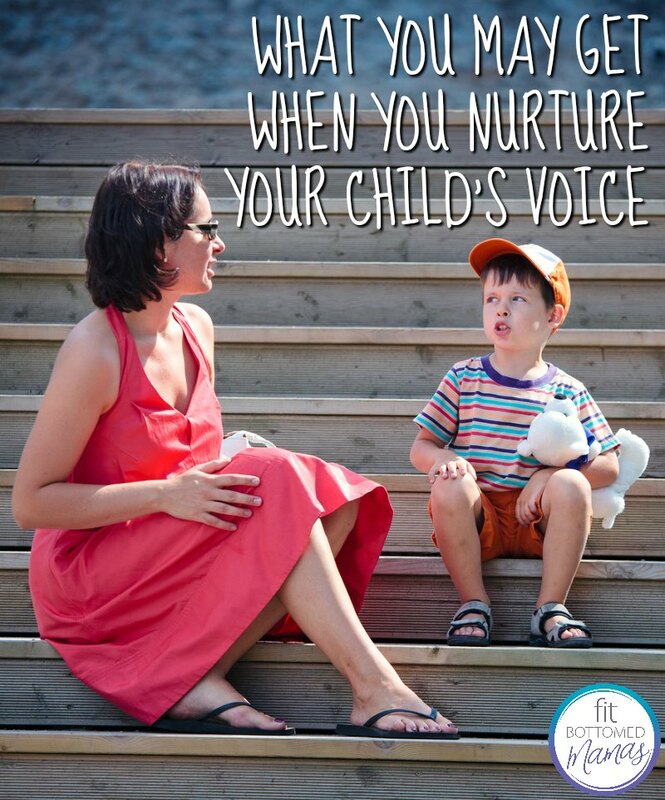 I do my best parenting in public because I’m out of my comfort zone and my senses are altered by my surroundings. Being in public with my children may seem daunting to some — it did to me, too, at the beginning — but now I see a world of opportunities. There are many people to interact with, many people to avoid, many things to see, and much (if not all) of this is new to my children, so there is learning for them in every corner. Exciting stuff! Well, sometimes. Other times, it can be embarrassing. Remembering that my son was only 4 awakened me to the fact that children don’t have the filter that stigmatizes or avoids conversation simply because something is uncomfortable to talk about. This awareness helped me disregard my own judgments, helped me be present for my son, and in a way, present for the woman who may often be ignored simply because she is differently abled than the rest of us on the bus. I did my best to answer my son’s question. I used simple terms as I didn’t have the answer to his question. I also did my best to acknowledge the woman in the wheelchair with the intention of showing my son that just because her body works differently doesn’t mean she is broken. We made eye contact with the woman, smiled at her as my son and I kindly spoke about her, and said bye to her when she exited the bus. I’d like to believe that the way I responded helped my son understand the importance of being respectful and discreet while not being fearful of exploring his surroundings.